Tarbert Comprehensives student council plays a huge role in our school community as it provides a platform for students' to share their ideas, interests, and concerns with teachers and the school principal. They often also help raise funds for school-wide activities, including social events, community projects, helping people in need and school reform. Our Elections for the 2017 Student Council are currently taking place and our new representatives for the 2017 academic year will be announced and listed here before the February Mid-Term. JC2: Tadhg Barry, Aaron Mulvihill, Erin da Silva, Eamon O Connor, Thomas O Connor, Conor Hogan, Jessica Ahern, Oisin Moloney, Jack McMonagle, Hollie Kelly. 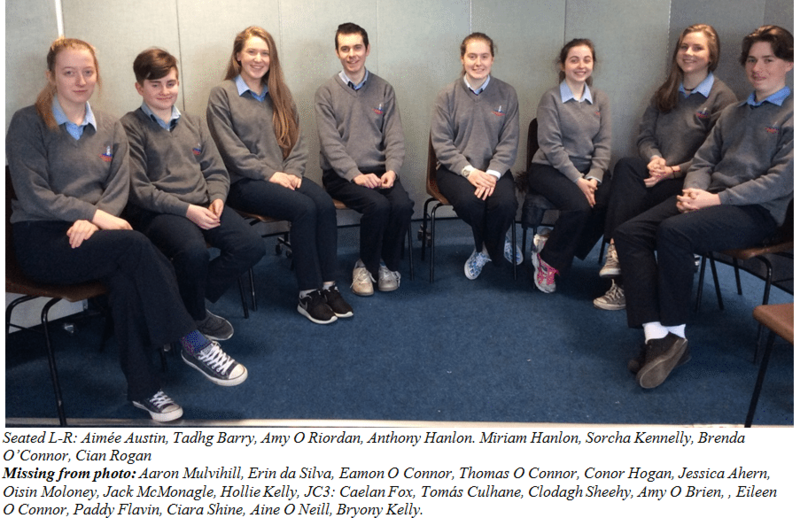 LC1: Amy O Riordan, Amy O Brien, Aimée Austin, Eileen O Connor, Paddy Flavin, Ciara Shine, Anthony Hanlon. LC2: Aine O Neill, Bryony Kelly. 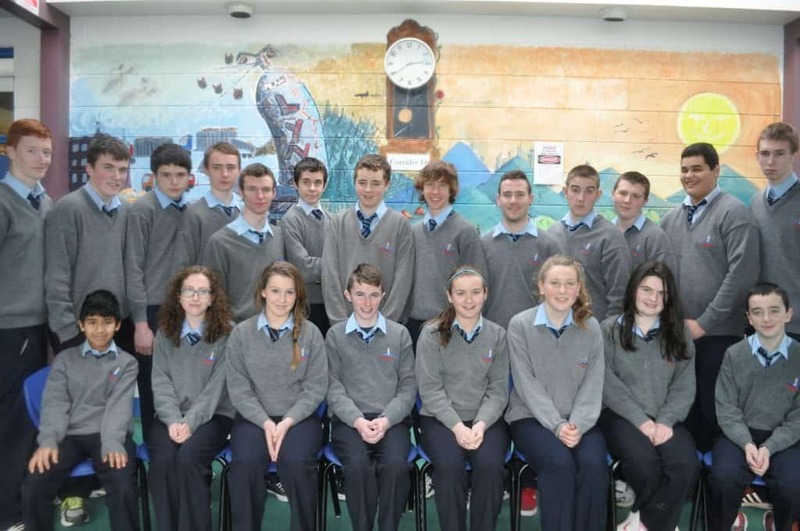 Members of Tarbert Comprehensive School’s Student Council, 2013-2014.